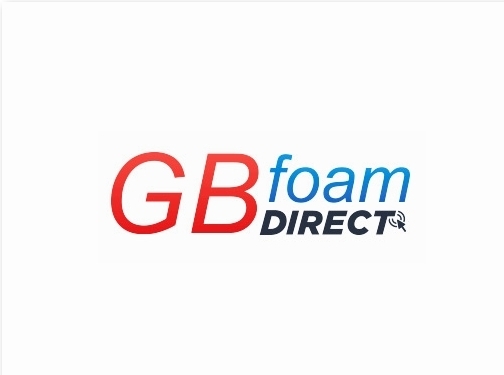 GB Foam has been an independent foam supplier for more than 40 years. Today our professional cutting services cater to more than 25 unique market sectors and we supply to businesses worldwide. Our foam products are used within a variety of applications. From the supply of foam padding to foam cubes, whatever you need foam for we can help! Whether you need acoustic foam or a medical waterproof mattress, we make it easy for you to get the foam you need when you need it. Visit our website today to see how our foam cutting services can benefit you.